Landmark is a triple treat for those interested in planning, property and public law. 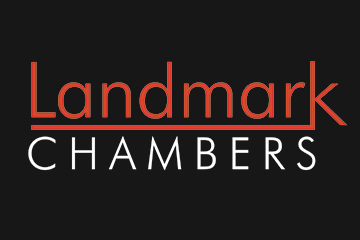 Three barristers from Landmark Chambers explain what planning and environmental law is, give an insight into what's going on in these areas of law, and advise on how to get into the field. Barristers at Keating Chambers share their views on how to build you career in construction law and give advice on how to get into the field. A listing of mini-pupillages at barristers' chambers featured in Chambers Student. A guide to mooting at university, law school and beyond.